No apologize on children’s crime! June 6th 2008, a 25 years old man killed 7 people by knife in Akihabara, Tokyo. TV reporters visited his parents’ house in Aomori. Parents apologized on their child’s crime. But it is strange that parents apologize on the crime committed by their grown children. I think it is related to Japanese old fashioned system and mind. 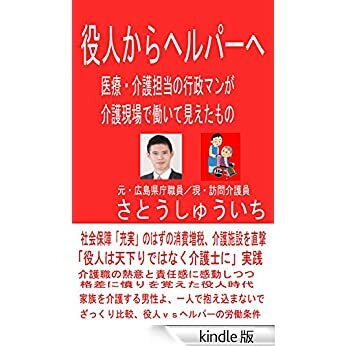 Japanese system is designed on such suppose that family member should be have all responsibility on the other family member. 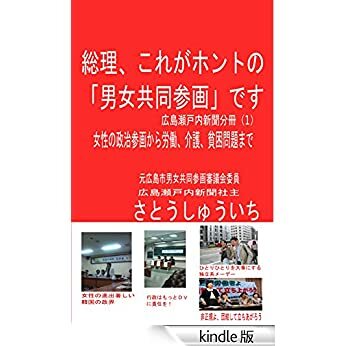 Japanese people cannot receive social welfare service if they have family. That’s why Japanese social security is poor compared with the other developed countries. Women should look after their parents and their husband’s parents. In Japan, many women and young people are part-time workers or dispatched workers. They can receive extremely cheaper wage than middle age male full-time workers. If your family is rich, such system is no harm for you. But if your family is poor, you should live un-humanistic life. I think we abolish such old fashioned system in which families have all responsibility on all problems. Such system suffers young people and parents. We should reform such system and social mind.